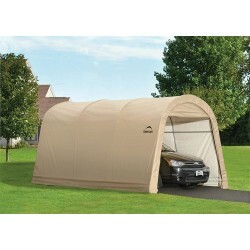 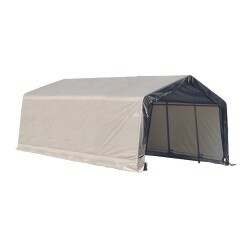 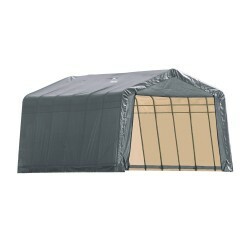 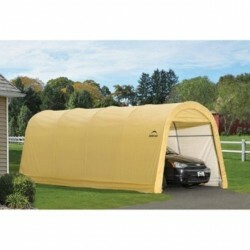 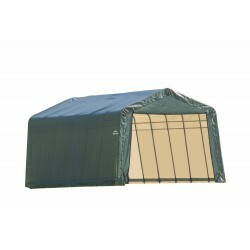 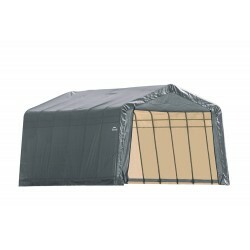 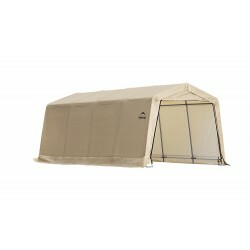 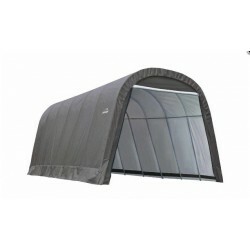 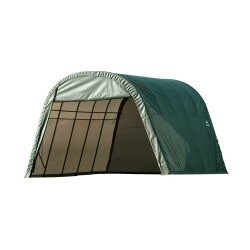 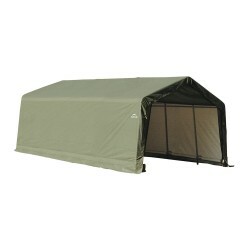 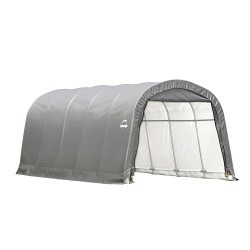 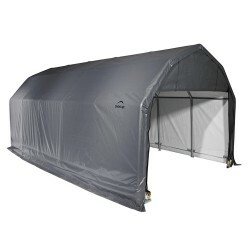 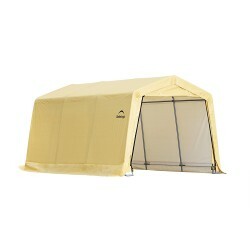 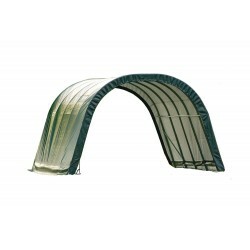 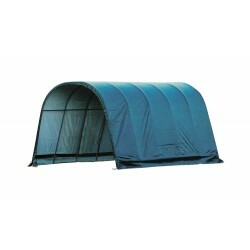 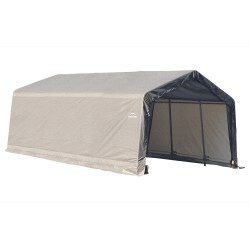 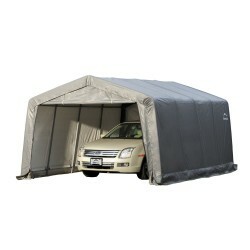 The ShelterLogic AutoShelter 10 x 15 ft. 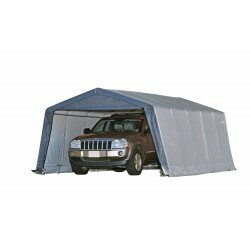 Instant Garage® shelter is an excellent compact storage solution for motorcycles, ATVs, jet skis, trailers, lawn and garden equipment, tractors, snow mobiles, wood or other bulk storage. 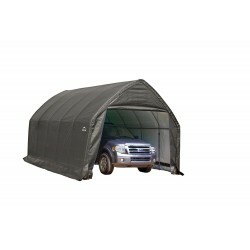 The ShelterLogic Peak Style Garage / Storage Shelter is the ultimate big storage solution for commercial, industrial or personal use.